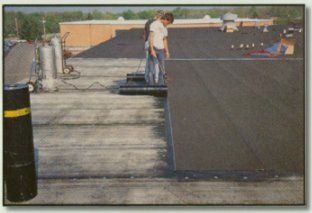 Kremer Roofing Inc. provides professional services for maintaining, restoring, and/or replacement of commercial, industrial, and institutional roof systems. We are a medium sized company that affords clients the advantages of being both large and small. Big enough to handle the large jobs, yet small enough that quality is not sacrificed for the sake of quantity. We are a Woman Owned Business and Small Business Enterprise. Member Ohio Roofing Contractors Assn. Member National Roofing Contractors Assn. On Board of Ohio Roofing Contractor Assn. We are fully insured and bonded, and will issue upon request, a certificate of insurance for your project. We are a drug free workplace. We hope you will consider our services as the answer to your roofing needs. 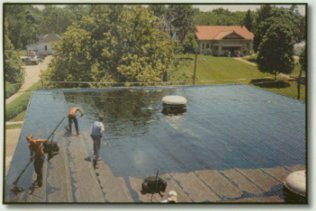 With Kremer Roofing Inc., you will get a superior roof with quality workmanship, and will not encounter any unpleasant surprises. In addition, you will know the exact costs upfront.